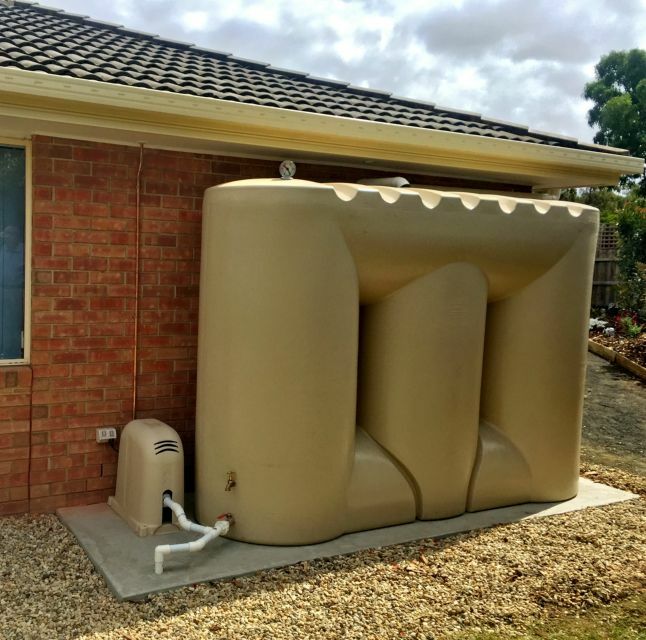 Whether it be a leaking roof or water conservation, you have found the best plumbers for your job! 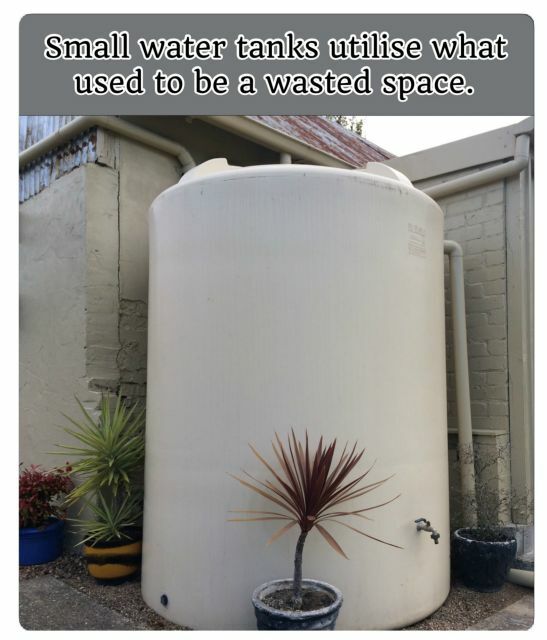 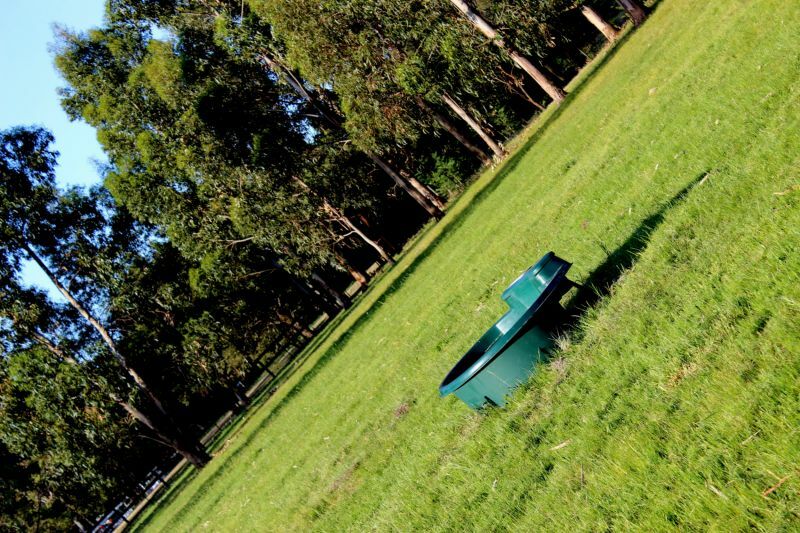 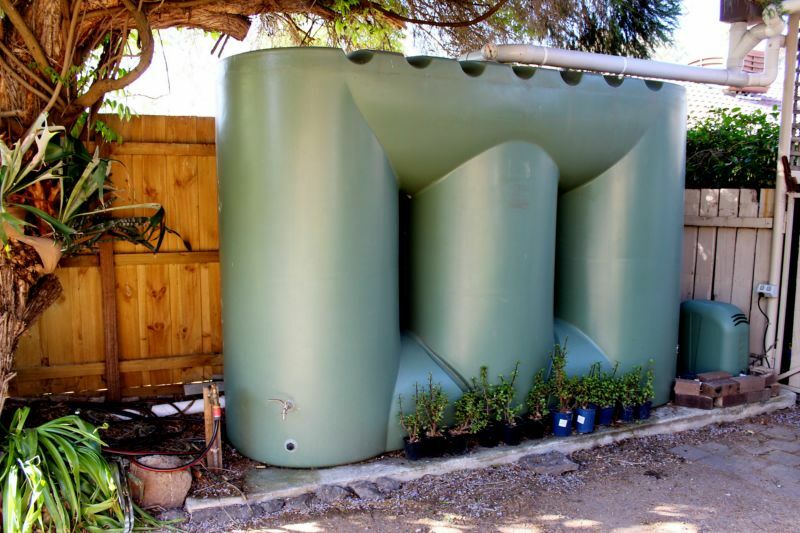 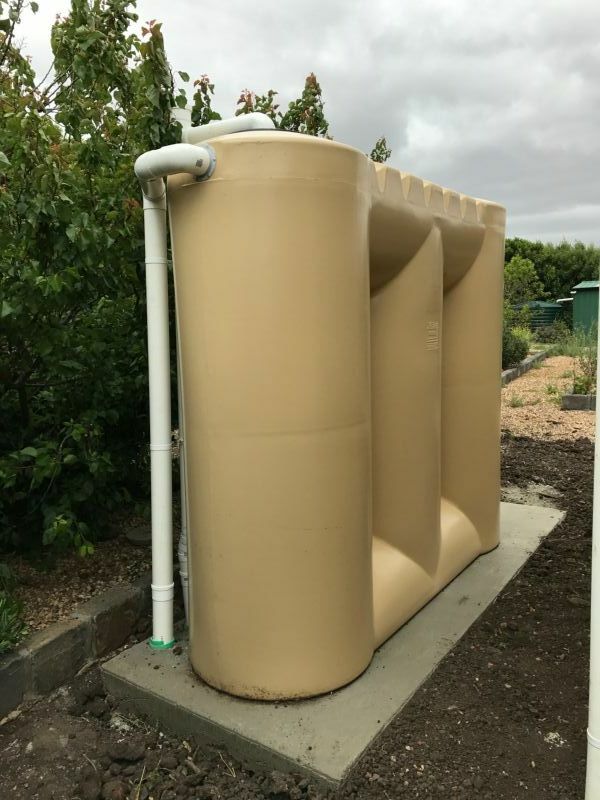 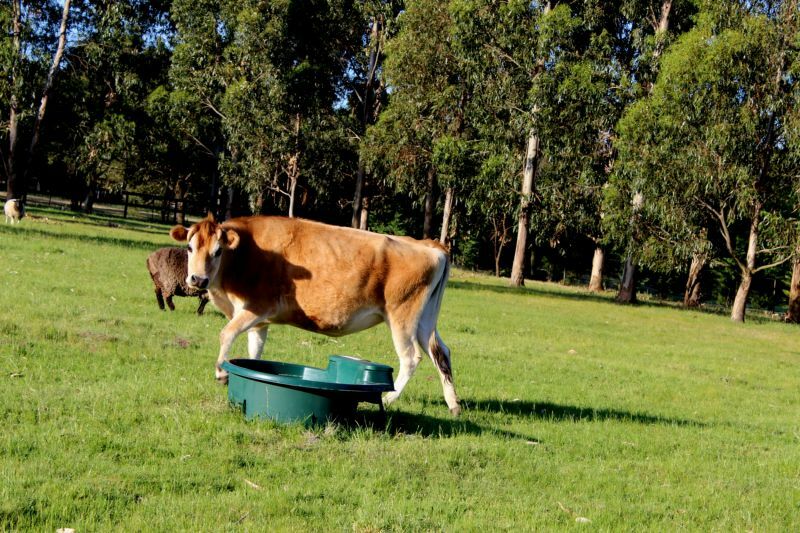 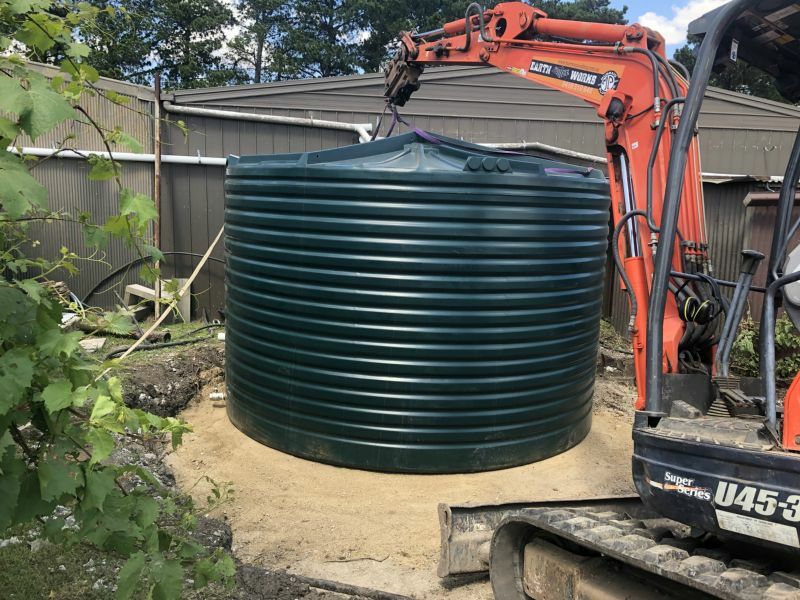 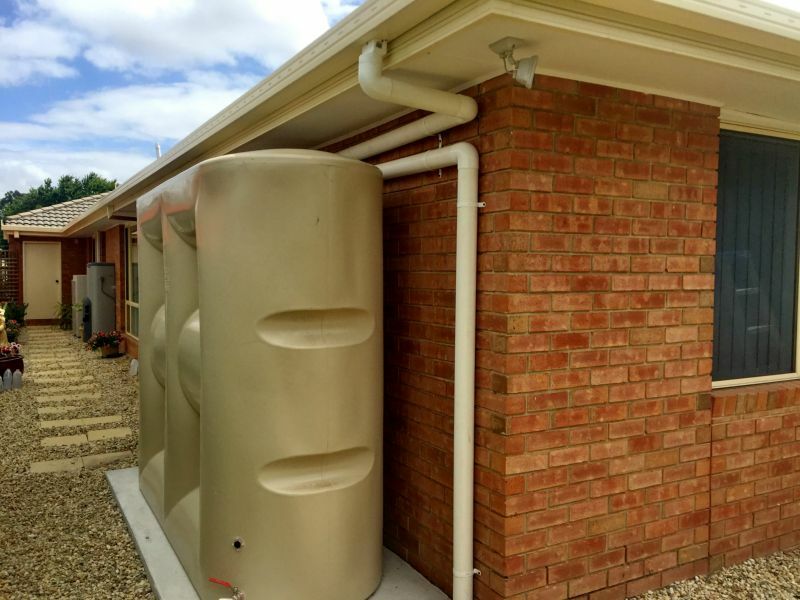 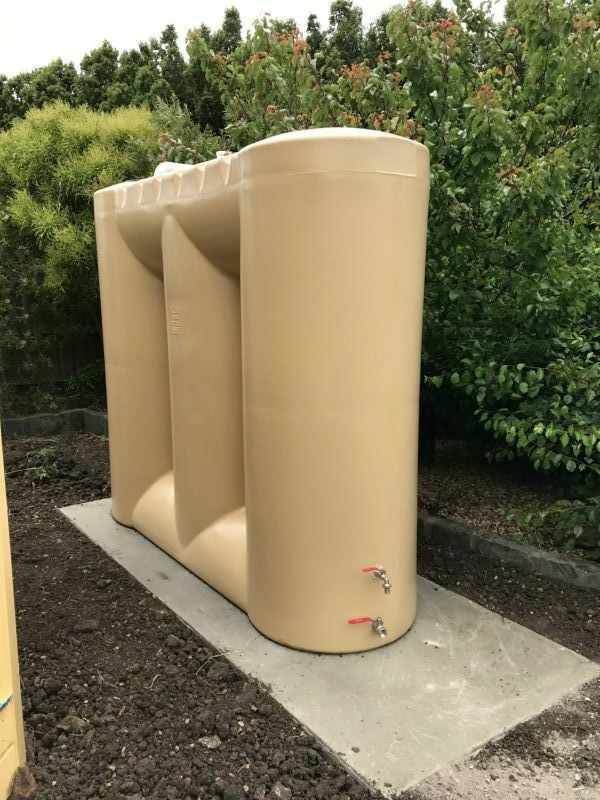 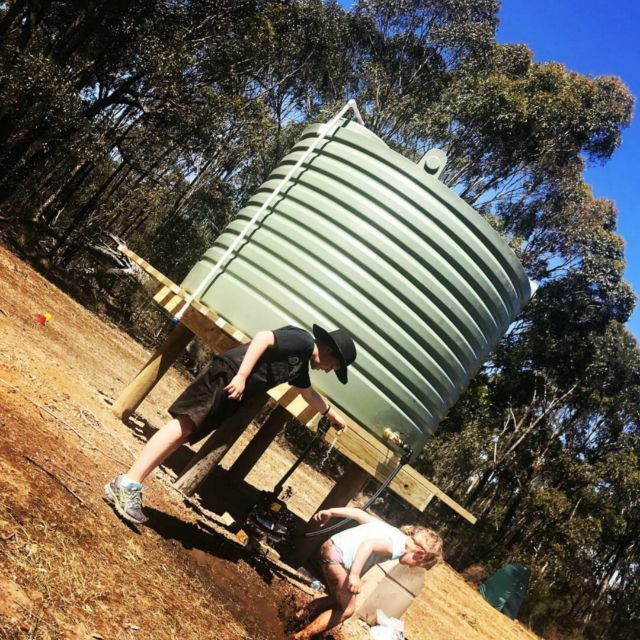 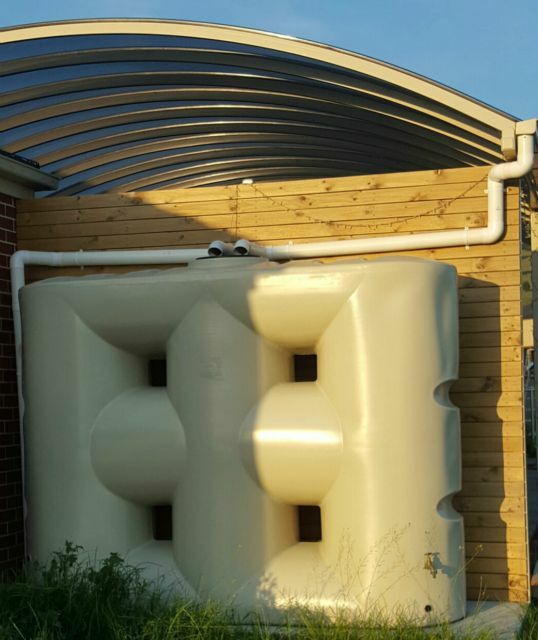 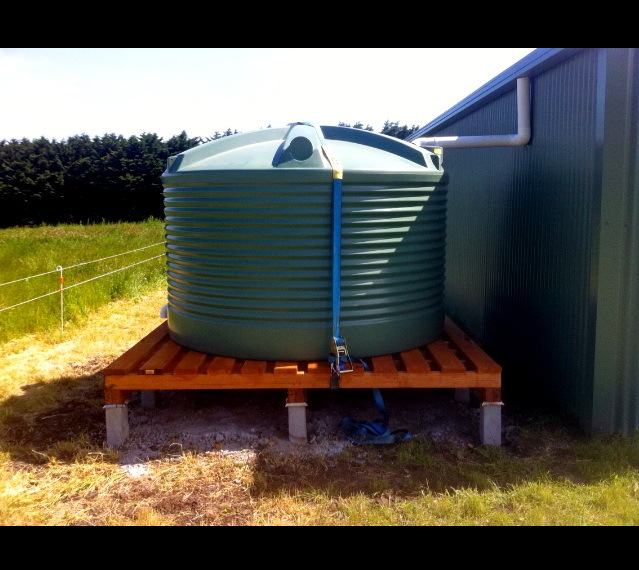 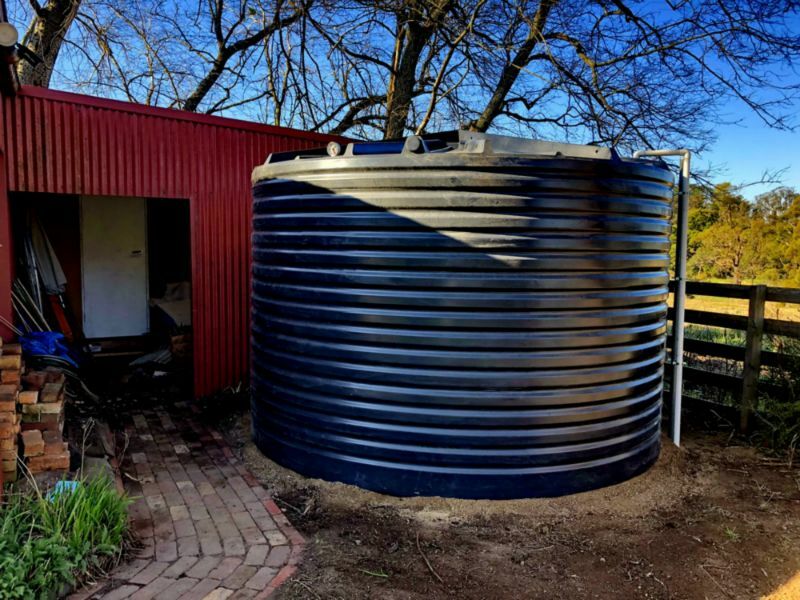 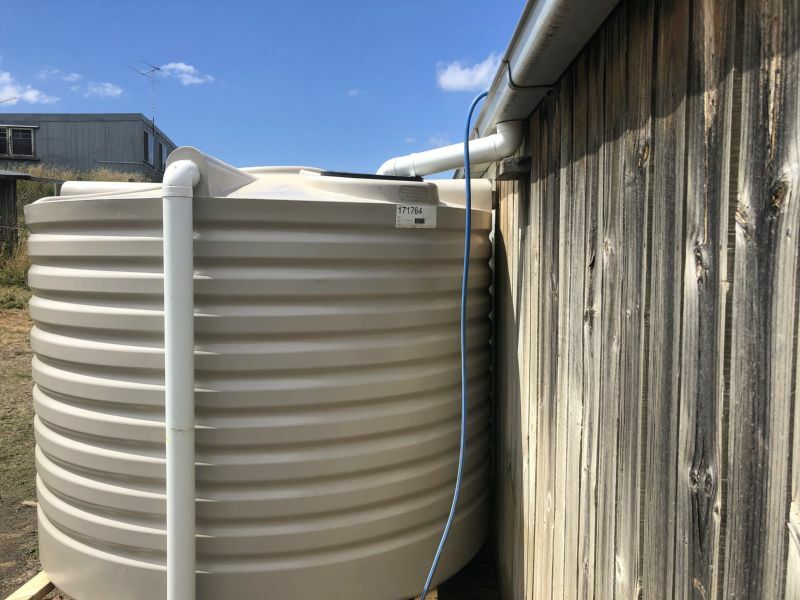 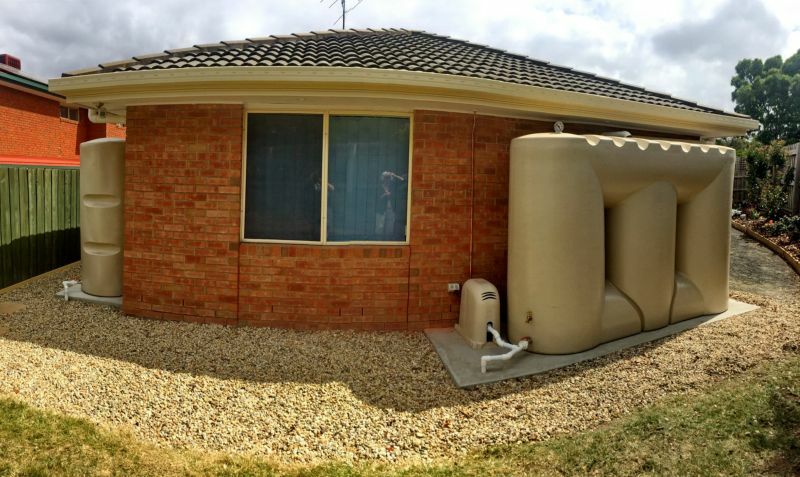 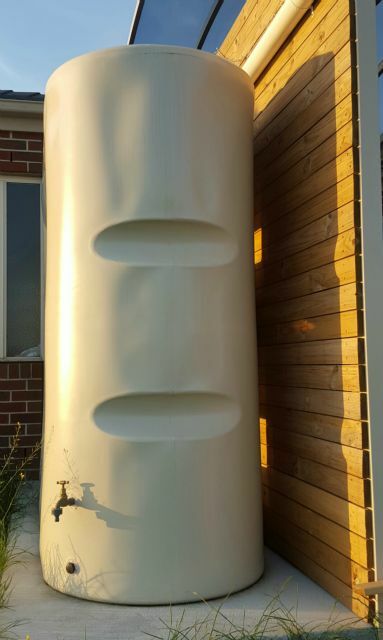 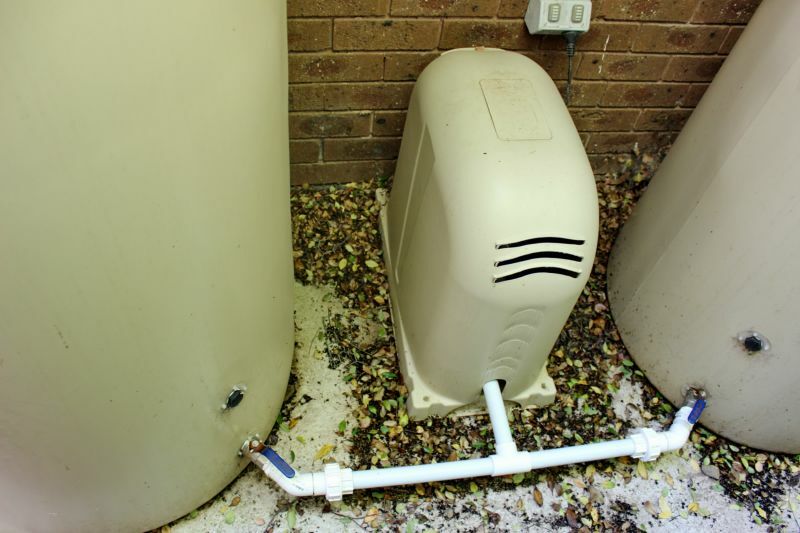 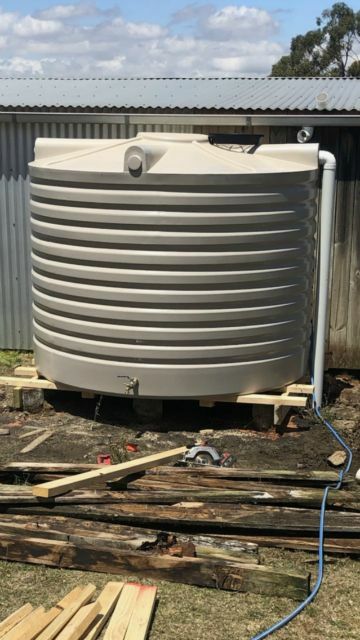 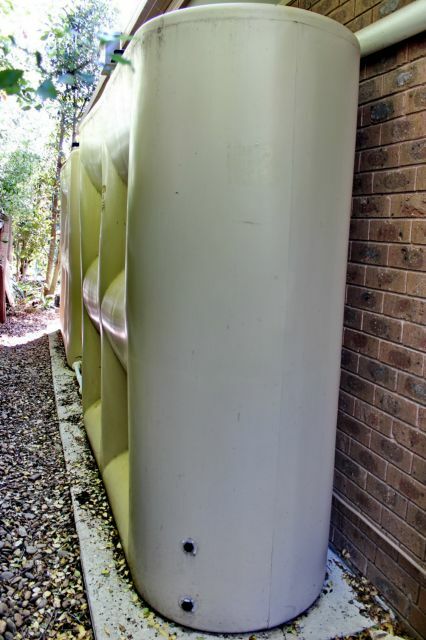 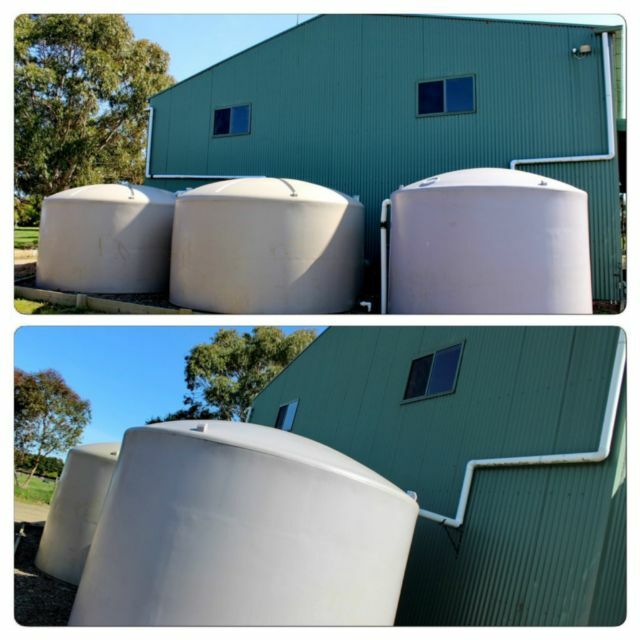 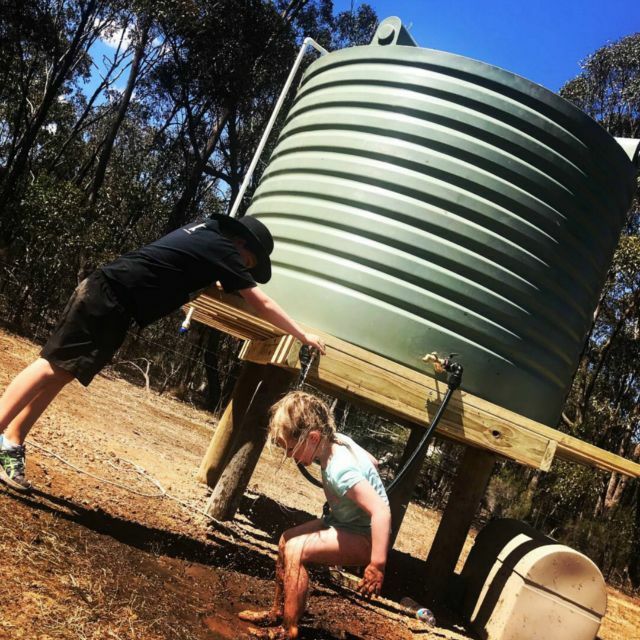 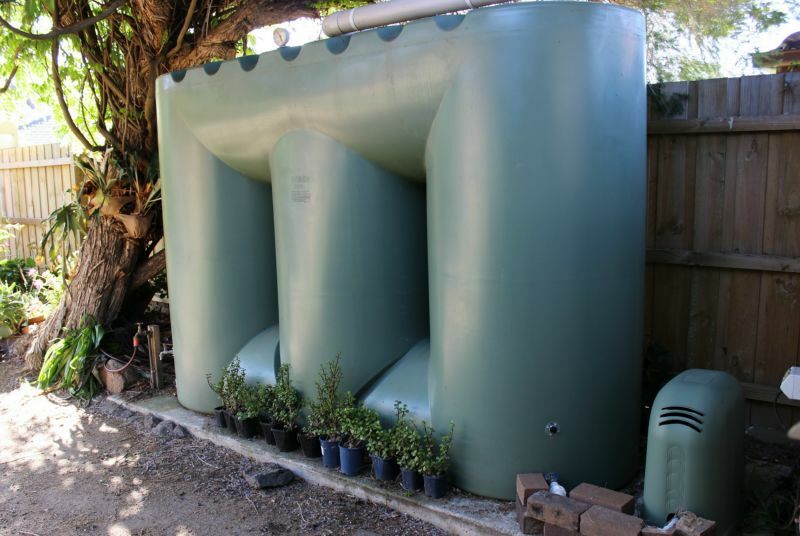 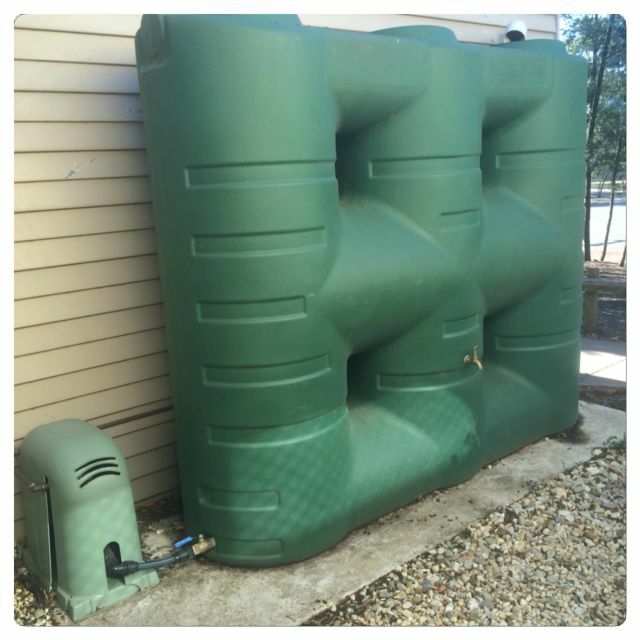 Water tanks: We will discuss water tank options available that best suit your requirements. 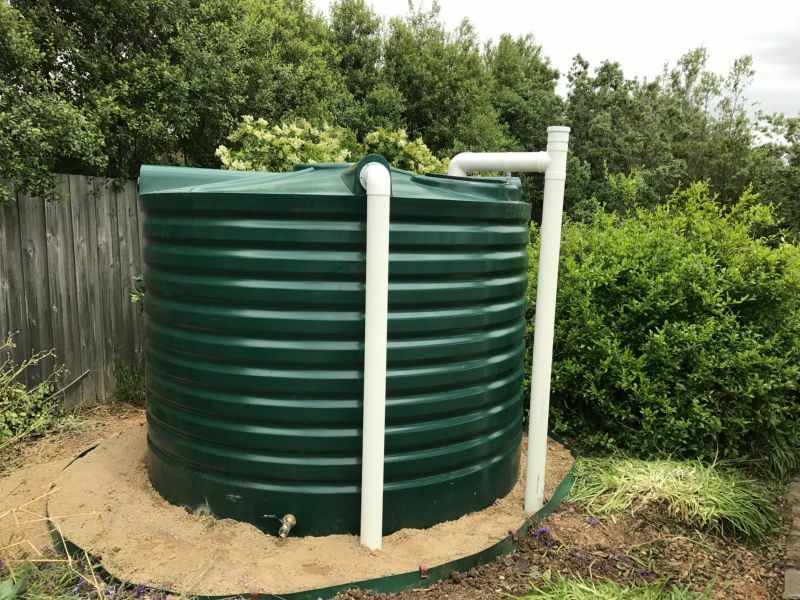 Depending on how you want to use the water collected, we will give you the best possible scenarios and discuss pumps etc. 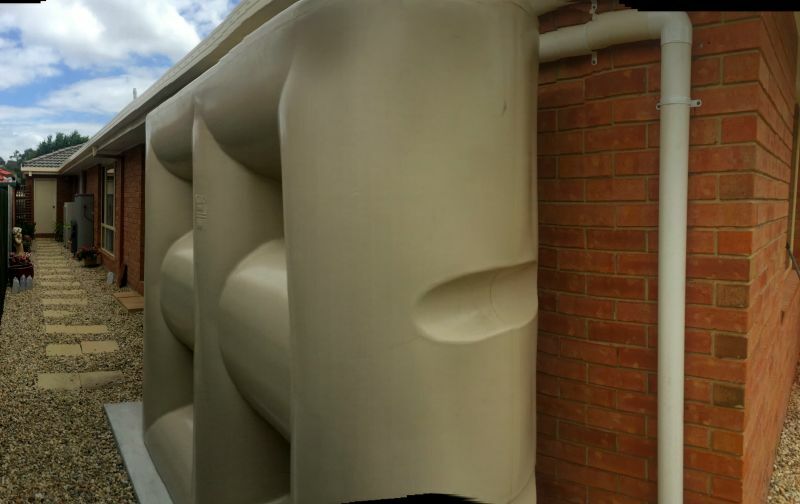 Gutter replacements: After an initial inspection we are able to gauge gutter repairs or replacements. 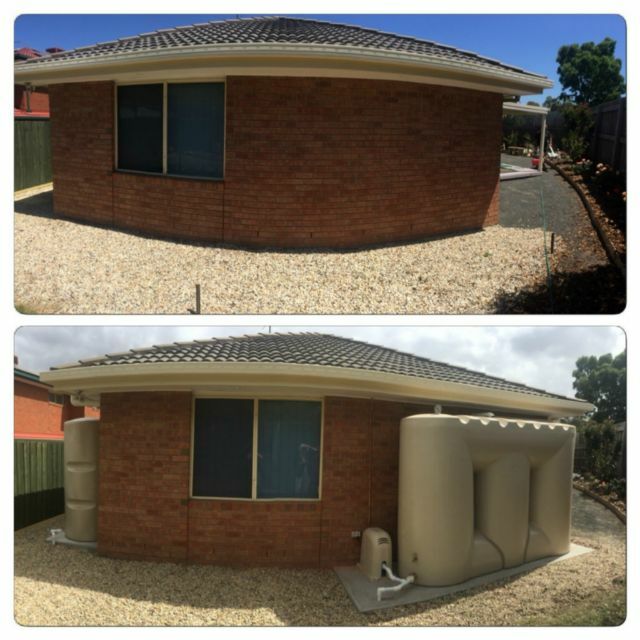 Options will then be given to colour, profile & material to suit your needs. 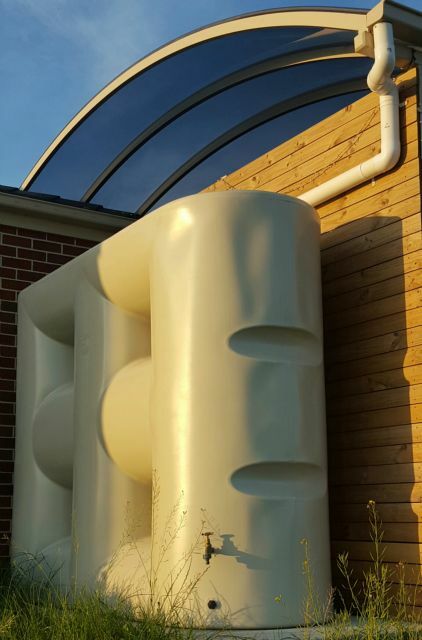 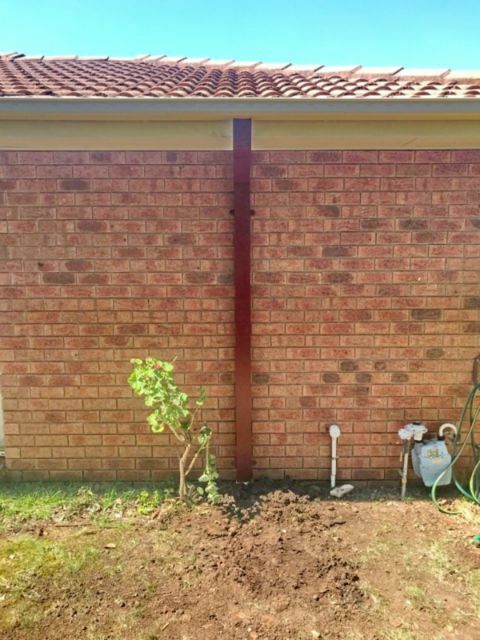 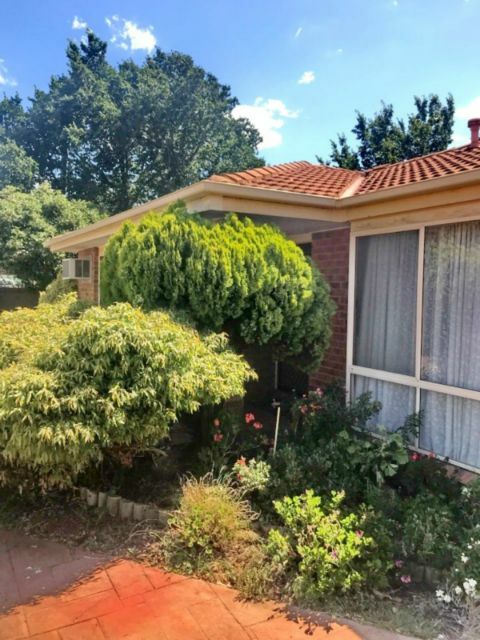 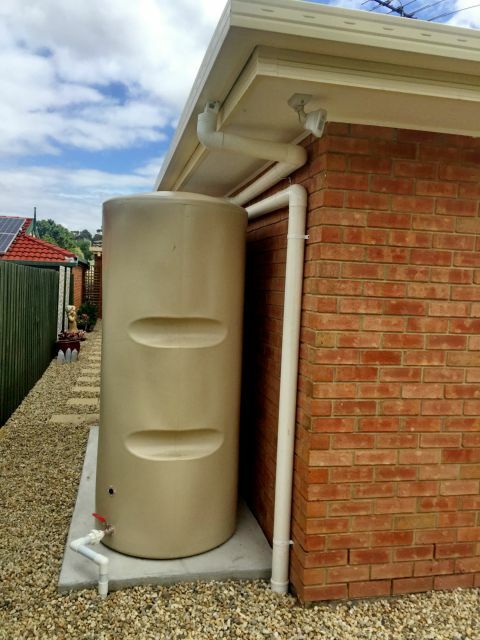 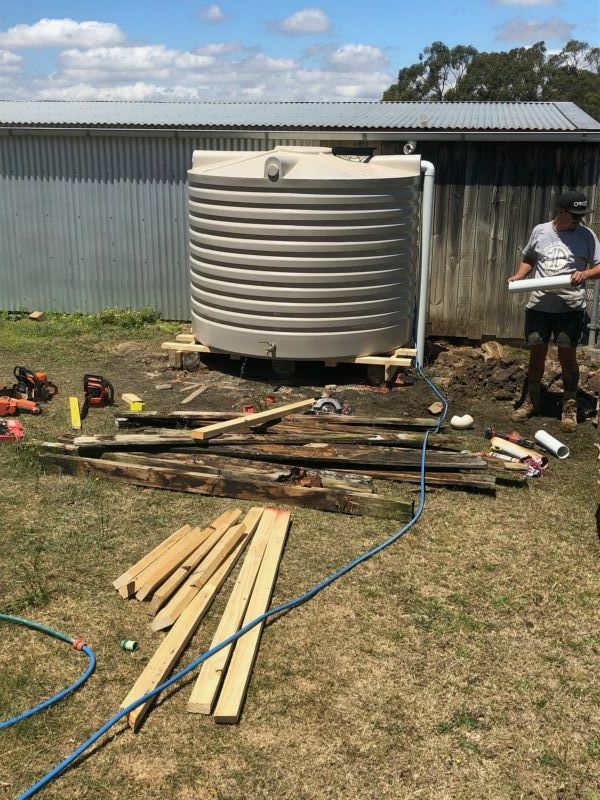 Downpipes can also be replaced if required and extras added if needed connecting to your storm water. 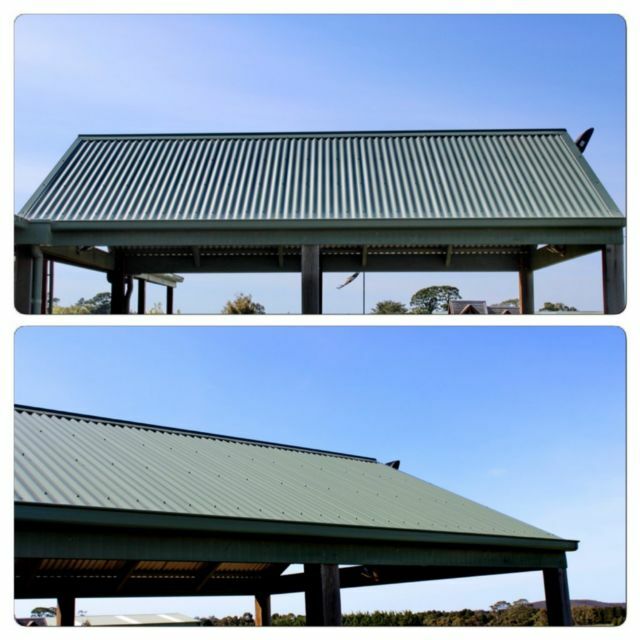 Roof leaks on tiled, colourbond, slate, corrugated roofs. 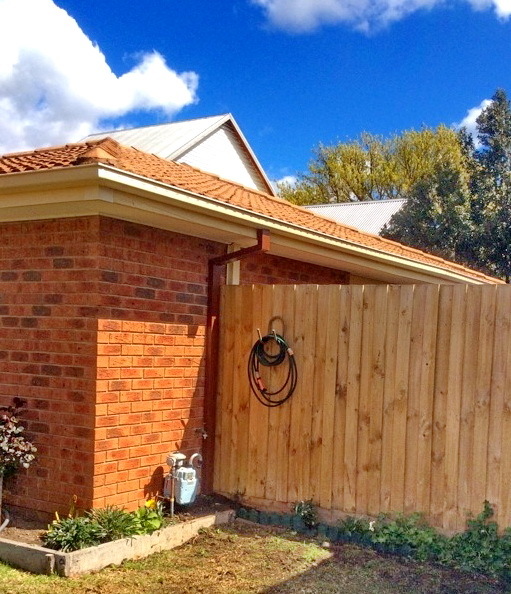 Pergola / Veranda roofing. 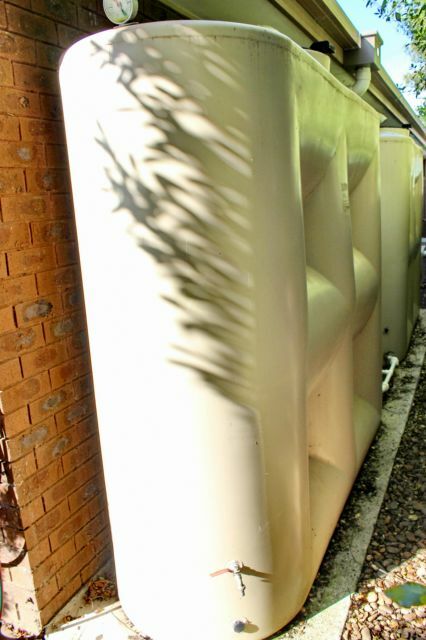 Re-sheeting or even just installation of laser light sheets to allow for natural light. 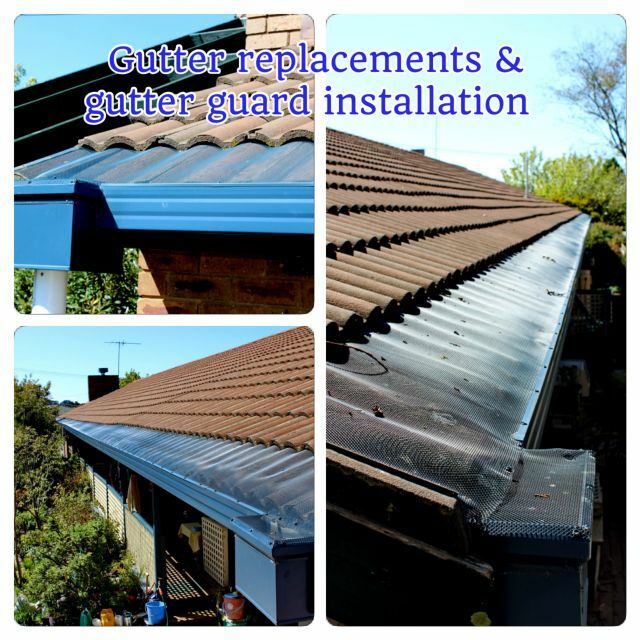 Gutter replacements & clean outs. 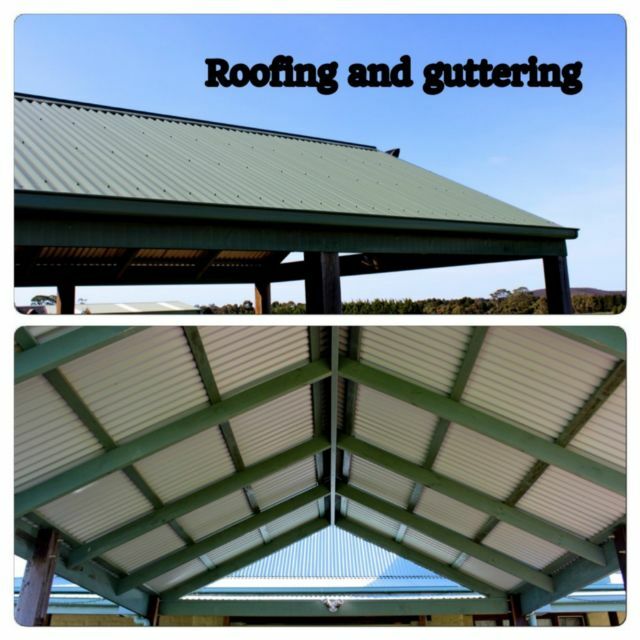 Meshed gutter guard (aluminium or steel) to prevent gutters filling with debris, ensure correct water flow, cleaner water flow to water tanks and protect your home from fire embers.